As of Monday, summer has officially arrived! 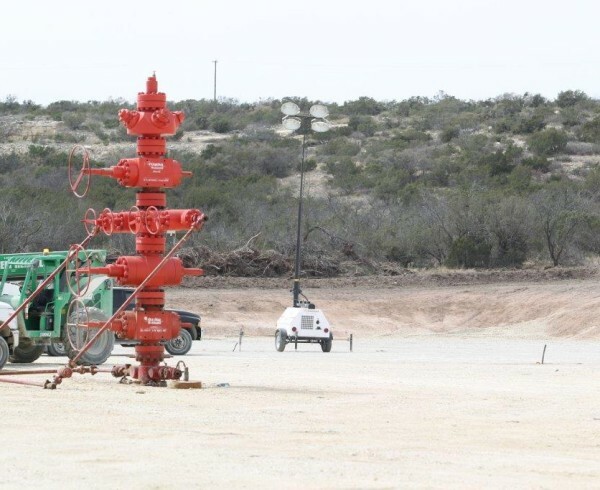 West Texas has already experienced incredibly high temperatures. 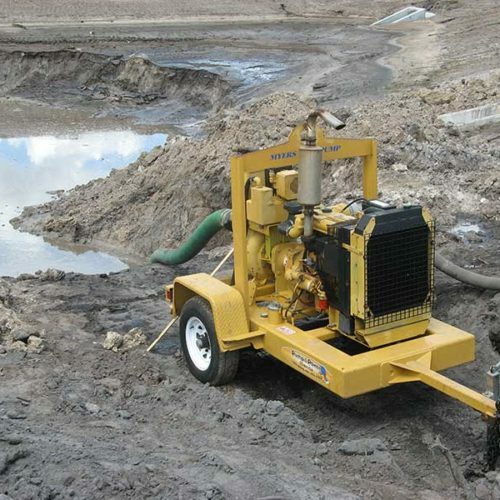 Don’t let your job fall behind due to weather conditions. Have a no bummer summer with Wildcat! 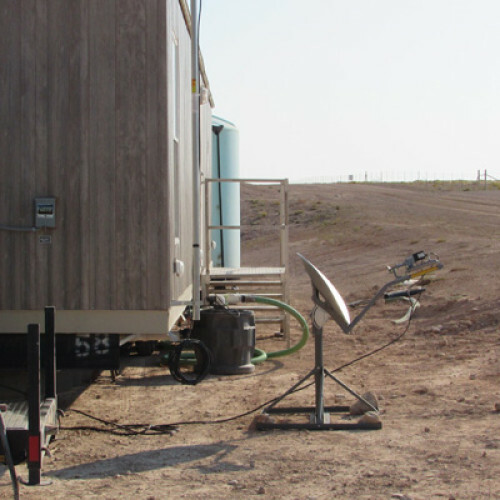 Wildcat offers mobile home rentals for company man trailers! 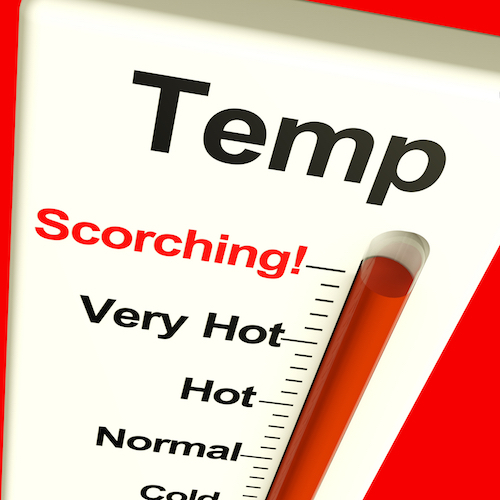 High temperatures mean it’s critical to plan ahead so your team can escape the heat. Having a cool space available so you can get away from the heat is important. If you know a job will take longer periods of time than normal due to increased temperatures, we recommend looking into renting one of our mobile home units to provide dependable shelter for employees. 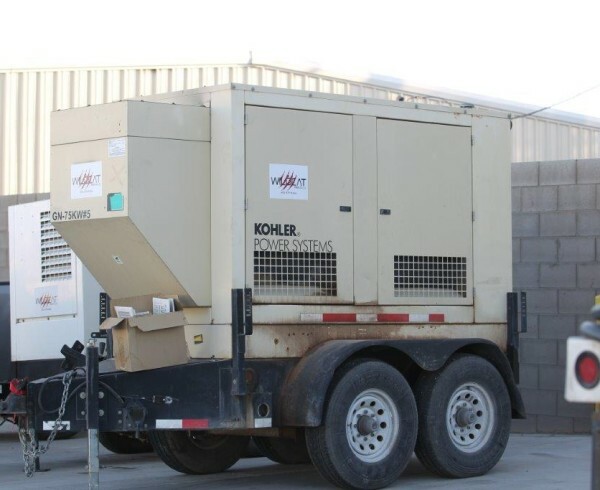 You can even hook up one of our generators to it to ensure air conditioning, electricity, and plumbing while your employees are away from home. 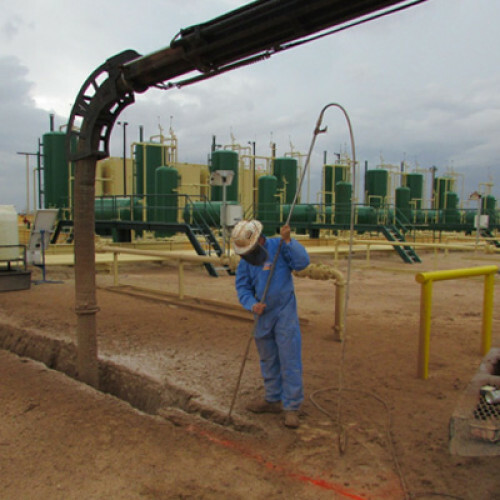 Summer temperatures present a different challenge to working outside. 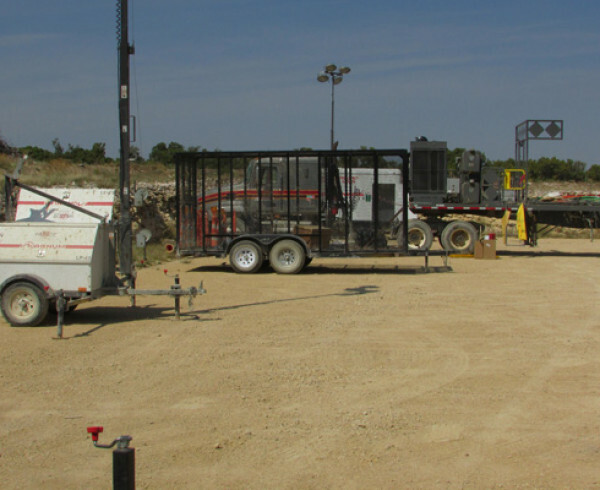 Hot weather can prevent machinery from working properly, causing equipment to overheat, stall, or just stop working due to the high temps. 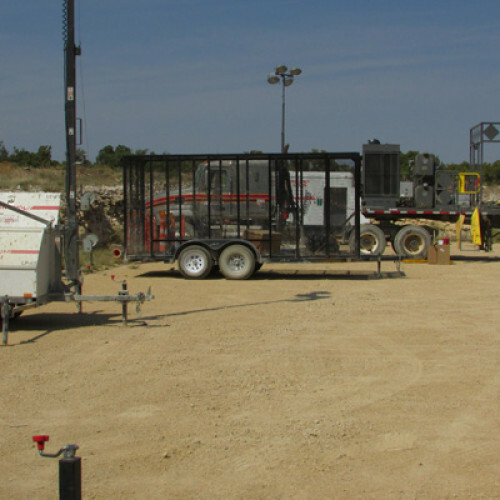 Planning ahead to have a backup generator can help take some of the workload off of your equipment. 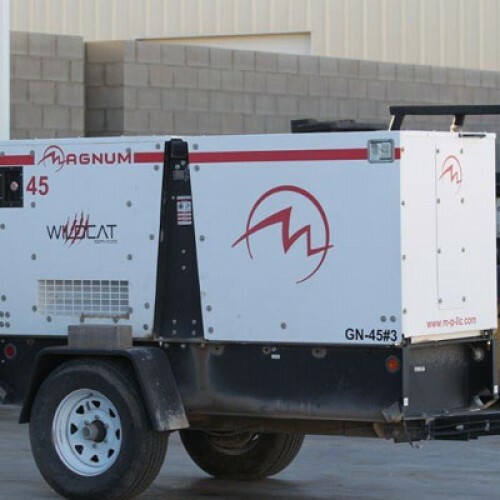 The generator can help provide power to the majority of your equipment without making it work harder in the triple digit temperatures. 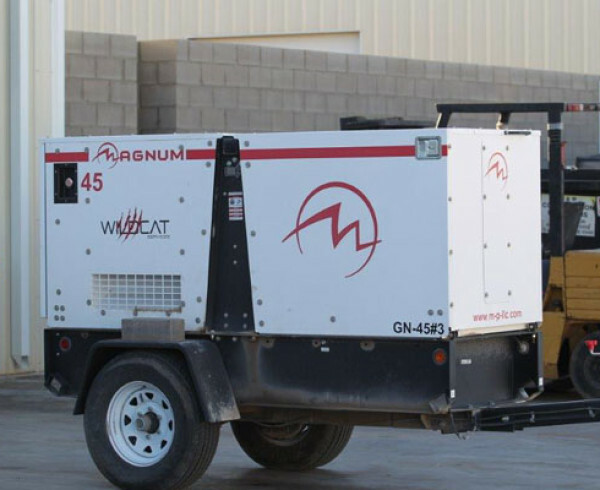 The generators are also great as a backup in case of an equipment failure. Summer storms can often prevent travel to and from locations, so including a generator in your plans can save you time, money, and potential travel accidents. While summer days might be longer, it’s often easier to work outside after the sun goes down. The cooler temperatures are much nicer to work in, but minimal light can make seeing what you’re doing much more difficult. 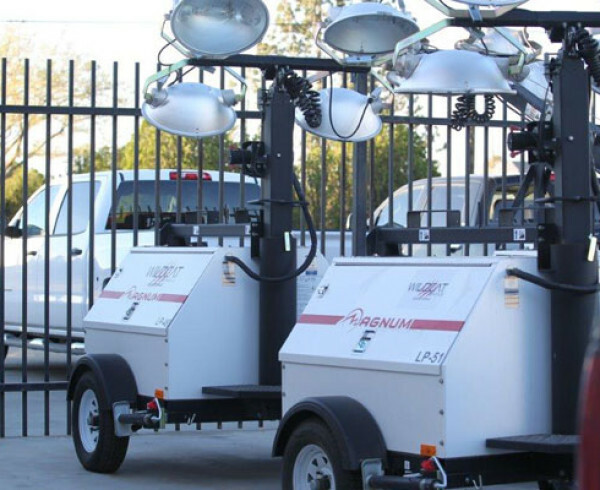 Wildcat offers portable light towers allow for better visibility during times with minimal light, providing a safer environment for your employees. 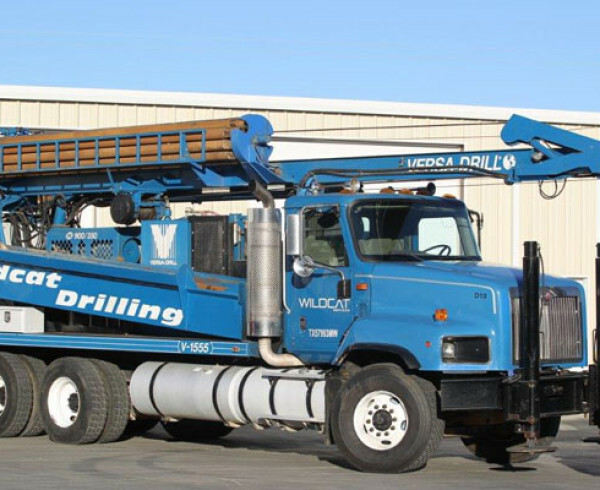 Providing our customers with reliable, quality rental equipment, regardless of what type of job you’re doing. 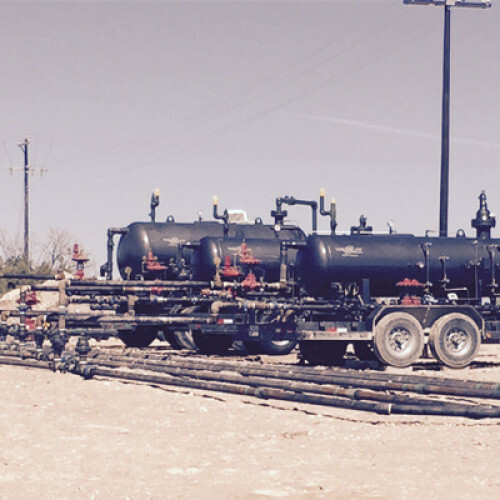 Let us help you plan ahead of the summer heat so you can safely and effectively manage your work operations. 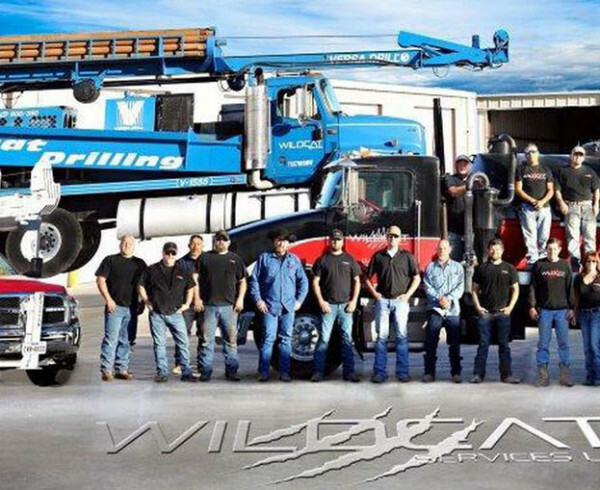 Call Wildcat today!